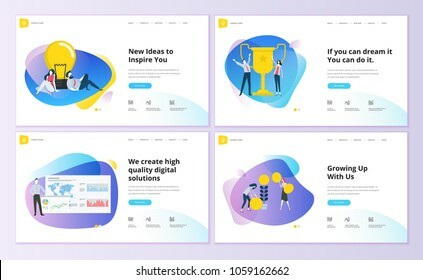 11685 place | Vector illustration in rank M-rank: Set of website template designs. Vector illustration concepts of web page design for website and mobile website development. Easy to edit and customize.